During its February 2017 meeting, the Texas Tech University (TTU) System Board of Regents (BOR) elected L. Frederick “Rick” Francis, an El Paso native and former El Pasoan of the Year, as chairman of the board. Francis, along with Tim Lancaster, the board’s pick for vice chairman, will serve a two-year term. Francis was appointed for his first term on the TTU System BOR in November 2003, and was subsequently reappointed to serve second and third terms. He previously served as chairman of the BOR from Jan. 1, 2005 to May 11, 2007, and has also headed the TTU System’s Finance and Administration Committee. In addition to his role as chairman, Francis is currently a member of the Academic, Clinical, and Student Affairs and Regents’ Rules Review Committees. Francis, a dedicated community leader, is also chairman of WestStar Bank and serves on the Board of Directors of Western Refining, Inc., The Hospitals of Providence Memorial Campus, Sierra Medical Center, the Greater El Paso Chamber of Commerce Foundation, the Medical Center of the Americas Foundation, the Paso del Norte Group, and the Texas Philosophical Society. Lancaster, who is from Abilene, Texas, was originally appointed to the BOR in February 2013. He previously served as chairman of the Academic, Clinical, and Student Affairs Committee and has served on the Finance and Administration Committee. 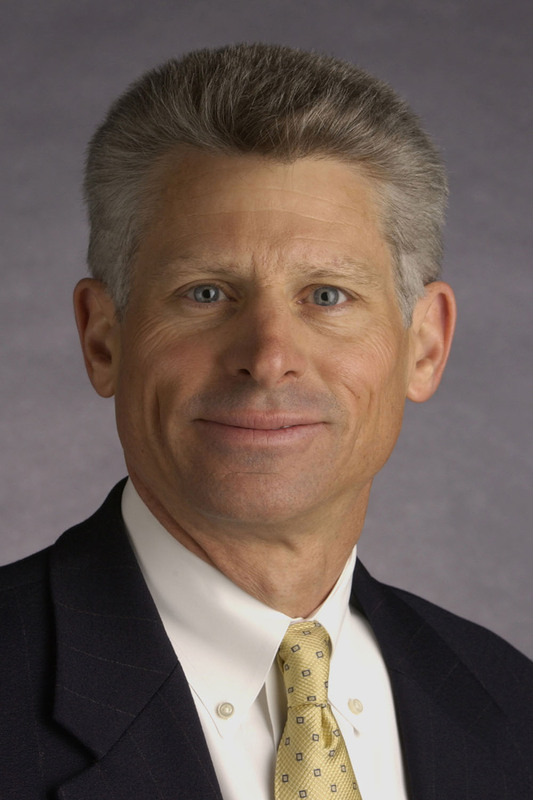 He is also the president and CEO of Hendrick Health System, a 500-bed hospital in Abilene.